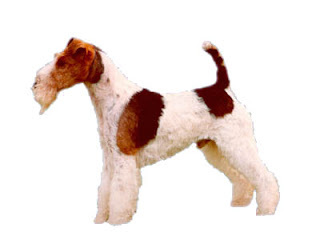 The Wire Fox Terrier is a fox terrier breed which resembles the Smooth Fox Terriers. But even then they are believed to have developed independently. They have been used for hunting foxes and ratting in olden days. This breed performs extremely well in various activities like hunting, guarding, tracking and performing tricks.